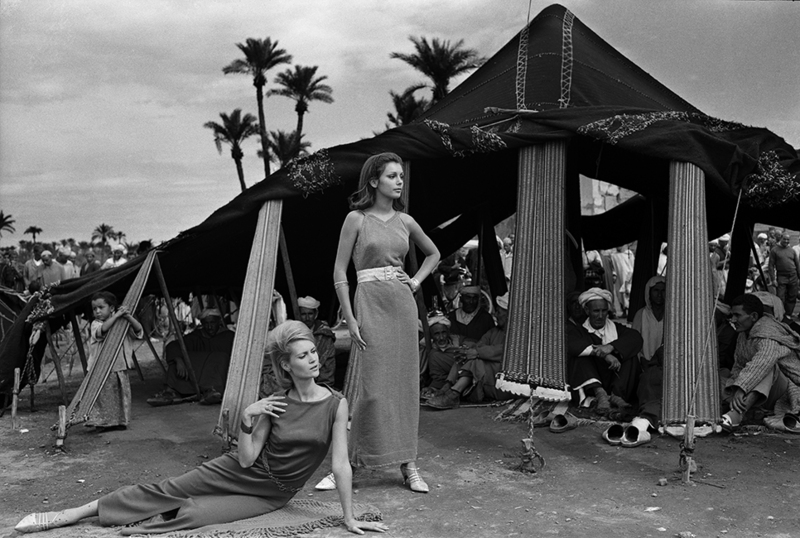 The Three Magicians (Les Trois Magiciennes) feature was shot by Duffy in Morocco. It was published in French Elle on 30th November 1962 for Issue 884. Quote ref: EL_0884_13 if you require press information regarding this image.